This item is currently not available to order online directly from AKG. Why Buy Direct from AKG.com? 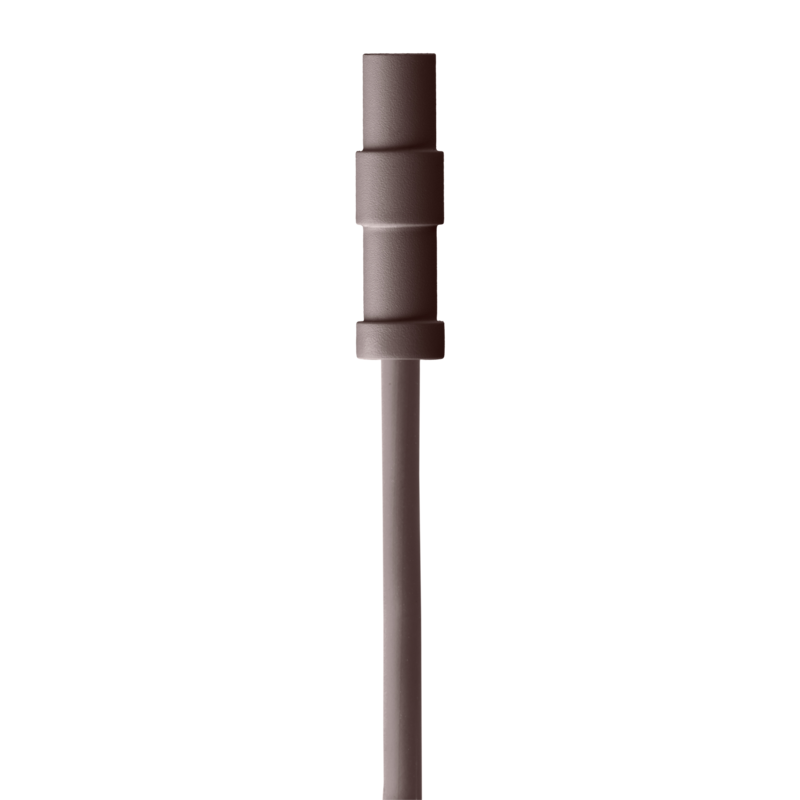 As one the smallest omnidirectional microphones in the world, the LC82 MD reference lightweight lavalier microphone takes pride in outperforming mics many times its size. With a diameter of only 3mm and length of 6.5mm, it’s ready to take on the biggest stages without making a scene. Ideal for musicals, theater, churches, broadcast and large-format presentations, the LC82 MD also ensures that moisture and makeup won’t dampen a performance. Thanks to its moisture-resistant design, you can run, jump, leap and bound across the stage at full force without worrying about technical complications due to sweat. Available in four colors, the LC82 MD complements every performer.